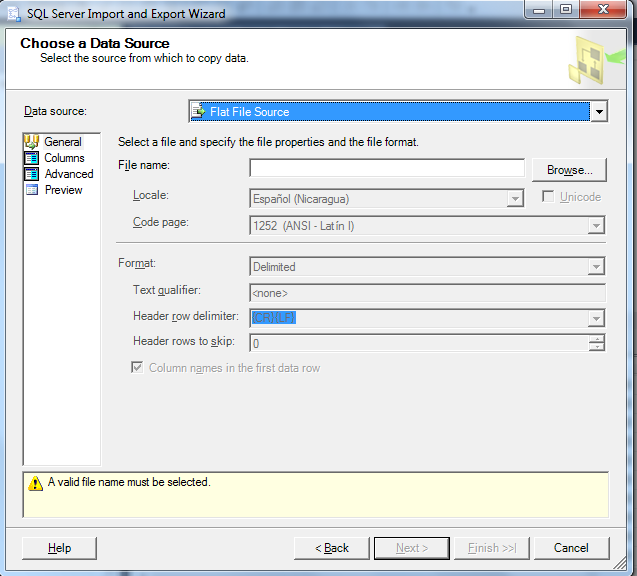 I am trying to import a CSV file in SQL Server 2008. BULK INSERT is a way to go but it is applicable for CSV from SQL Server 2014 onwards. What would be an alternative way to achieve this goal? SQL Server has always supported bulk inserting from CSV files, you just have to specify field/row terminators. Not the answer you're looking for? Browse other questions tagged sql-server sql-server-2008 import csv or ask your own question.